Previously, we have contemplated the Internet with the greatest Guide to Code Killer Responsive Emails ever built. 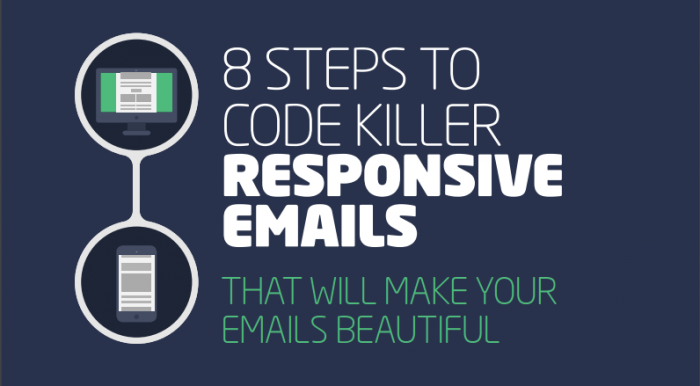 While the whole mankind was perplexed, admiring our work of art, we have decided to take it to another level and break it down to 8 simple Steps to Code Killer Responsive Emails. Admit it, we are generous Gods!